One of my new workmates that had just started was so ecstatic when we walked past Spurs because it reminded him of back home in South Africa. So of course, we went inside to relive his childhood. 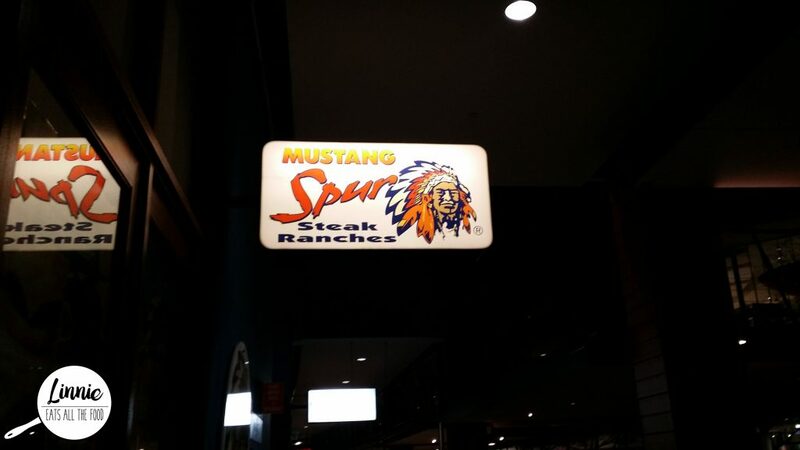 It’s a mexican / steak joint that has the same atmosphere as TGI Friday’s, well that’s how I would compare it with. We walked in and was seated and our orders were taken immediately. However, that was where the great experience ended for us. 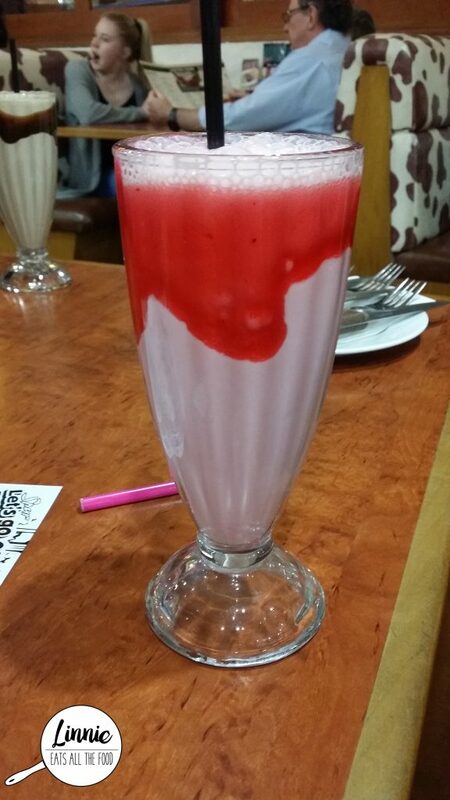 I got a regular strawberry milkshake and there wasn’t a strong strawberry flavour, all artificial but hey, we could see the syrup on the side of the cup so that wasn’t surprising at all. 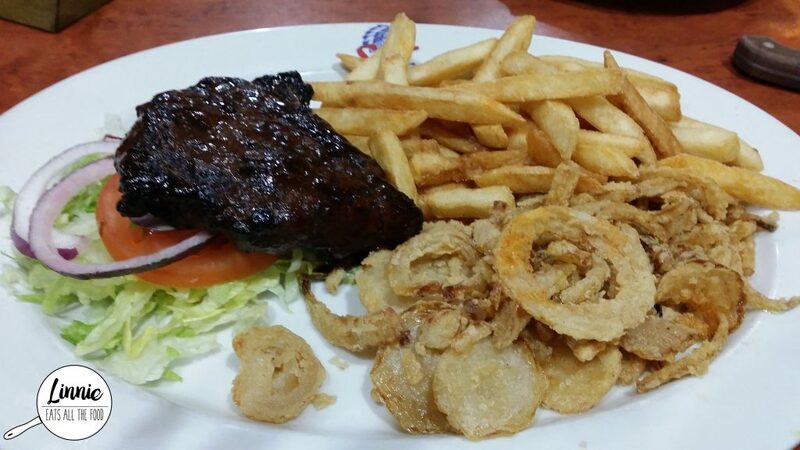 I got the steak special which comes with a steak, chippies, onion rings and a side of salad. This was so disappointing. The steak was tough even though I asked for medium rare, the chippies were cold and soggy and the only good thing were the onion rings. Spurs did not deliver great food nor service. We could not find someone available to put our dessert order through so we left. We were waiting by the cash register for over 10 minutes waiting to pay and there wasn’t anyone available either. We will definitely avoid this place at all cost.